Sometimes, as Christians, we can dismiss the physical effects of struggles and sins we deal with every day. Today on the show, Chris talks about the negative effects of worry and anxiety and what it does to our minds. We’ll head to the Old Testament and hear about King Hezekiah and how his lack of dependence on God led to bad decisions that affected the entire land of Israel. God has designed us to depend on Him. When we worry and have anxiety we are not trusting in the plan and sovereignty of God, but instead we are looking inside of ourselves to solve the problems of our lives. Jesus knew this was our pattern, and Chris will also take us to the New Testament and show us how Jesus wants us to trade our worry for worship. If this is something you struggle with as a believer in Jesus, our hope today is that you will begin a new journey choosing to trust the One who holds the world in His hands. 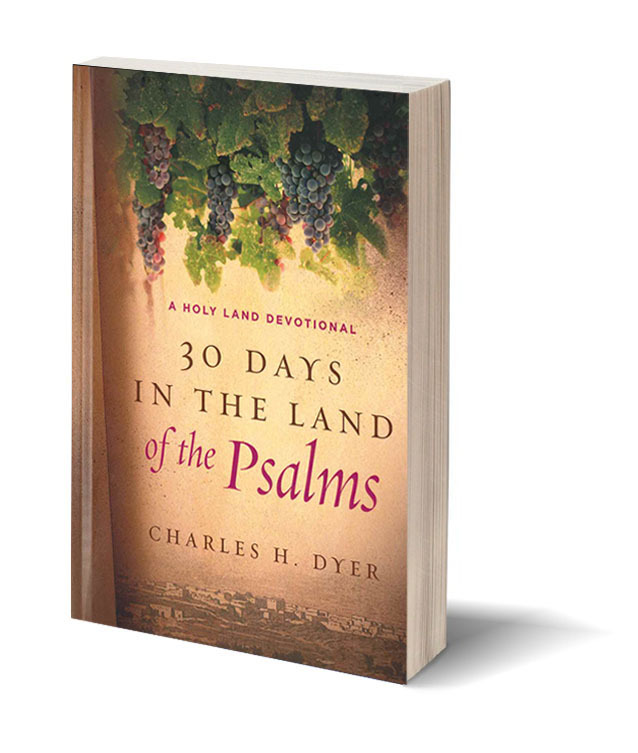 The Jewish and Christian communities read the Psalms regularly, but have you ever thought about how much is missing not knowing the context in which the Psalms were written? For ten years, Zvi was part of his apartment building’s committee. He made many good friends and contacts serving alongside his neighbors. When he stepped down a new resident took his place. He was a very curious man asking questions about all the residents and their personal lives. Soon it was found that this man was part of a strict ultra-orthodox group and was reporting back his findings. One day he began asking Zvi where he went to Synagogue. Zvi jumped on this opportunity to tell this man about his faith. Listen to find out his reaction. I have finished to heard your program through BBN radio by internet. I live in the Republic of Panama in Central America. My mother tongue is Spanish but I am studying English at the University of Panama. God has been good with me because he let me to have a ministery like this and BBN. Thank you for your every Saturday Program that help me to trust in God to face worries and anxities. And it is true: I just have to trust in God and He will give me peace despite troubles. God bless you. Thank you Chris for that timely message. It was a much needed reminder that once was we give our worries to the Lord we must leave them with him. And yes, He is the God of much more. So much more. I have Been a supporter for many years. In fact I traveled to Israel with the ministry in ’99. It was then that I met Zvi. We corresponded until he was no longer able to write. What a dear, dear man of God! I had an opportunity to speak with Meno at the 50th Anniversary celebration @ Mainstreet in Voorhees a few years ago. I receive his Newsletter every month. Again thank you for your service @ the ministry and God’s blessing be upon you and your family. P.S. My daughter and I enjoyed your hosting of the Passover Seder. I’m looking forward to the Prophecy Conference in October.